There’s no denying it, the craft beer boom is taking hold in Canada and around the world. 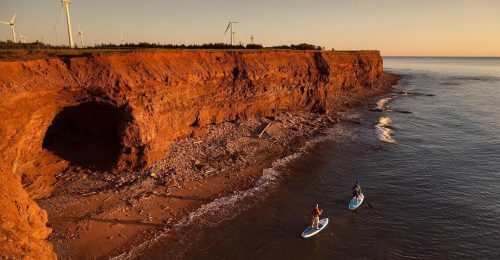 People from all walks of life are enjoying the full bodied flavour and abundance of styles available in the craft beer market and those in PEI are no exception. 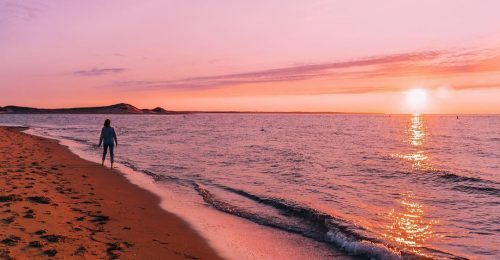 Here’s a helpful guide through the amazing breweries that call Prince Edward Island home and some of the reasons why you should get to know them! PEI’s first brewery was opened by the Murphy Group in the basement of a 19th century home on Sydney Street in downtown Charlottetown. 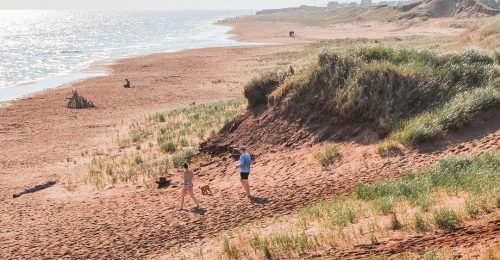 Being first on the scene on the Island helped establish themselves on PEI and across the Maritimes, showing many Islanders what craft beer is all about. They quickly outgrew their small basement brewery and opened a second location outside of the downtown core. Not surprisingly, they outgrew that space as well, and in 2013 they opened their current location, PEI Brewing Company, on Kensington Rd. The Brewing Co. team are making some really interesting and unique beer and the public is loving it. Swing by their taproom, take a tour, and have a taste while trying your hand at table tennis (they recently added two tables for patrons to enjoy!). Who wouldn’t want to play ping pong while savouring a frothy pint? Upstreet Craft Brewing, located on Allen Street in Charlottetown, is one of three capital city breweries. Started by three Island locals it quickly made a name for itself, not just for the beer, but the community they’ve created. Their taproom is host to an abundance of local events, often to support community organizations on the Island, and they throw one heck of a block party in the summer for people of all ages to enjoy! Recently opening a second location on the corner of Kent St. and Great George St. in downtown Charlottetown, you can purchase their beer to go in bottles, growlers and crowlers (a sealed 32oz can), or you can sit in and enjoy beer not only from Upstreet’s locations, but the other PEI breweries as well. And bonus: have you heard about their mug club?! Check it out here to find out more. Tucked away in the western end of the Island just outside of Tyne Valley on Mickie Allan Shore Road you will find Moth Lane Brewing. They opened their doors in December 2016 and haven’t looked back since. Chances are when you grace the entrance of Moth Lane you will be greeted by owner and brewer, Eric Wagner. Moth Lane boasts a 50-person seating area on the second floor where locals and non-locals alike congregate to celebrate the weekend. Island musicians have been known to land there on a Saturday night and before you know it, there’s a party! You won’t want to miss a beat. Grab a pint and enjoy it on their second-floor deck overlooking the Gulf of St. Lawrence. It’s a view not to be missed! Located in scenic Rose Valley, Barnone Brewing has been making a name for themselves. Barnone was founded in 2011 by a father and son duo, Hugh and Don Campbell. While they don’t have a taproom, they do open the doors most Thursdays to the literal barn for “growler” nights where you can come enjoy a pint and fill a growler with your favourite brew to be enjoyed at home. 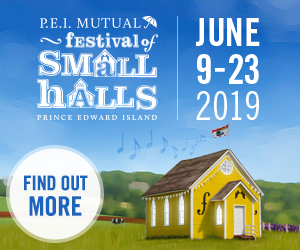 They also host a variety of events year-round including classic square dances that are often accompanied by some of PEI’s best fiddlers. If you’re not able to get out to the brewery, you can still try their delicious beer at many local Island establishments. Another fun tidbit about this brewery is that no one is really sure what the actual name is, Bar None or Barn One…but whatever you call it, this is a must visit PEI destination! The newest kid on the block is Copper Bottom Brewing, located on Main St in Montague. Husband and wife team, Ashley & Ken, have been fans of craft beer for a long time, finally bringing their dream to life when they opened the doors of their own brewery in a historic building in the heart of Montague. Being that Ashely is a musician herself, they plan to increasingly make music and community a big component of the Copper Bottom vibe. 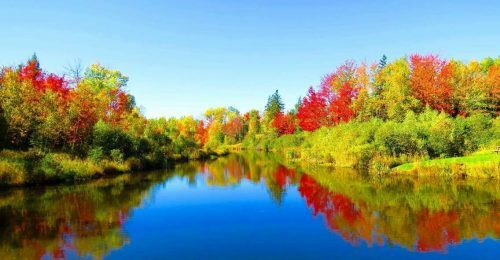 They have been hosting weekly events including Sunday Session: Tunes on Tap, Live Improve, Cribbage Tournaments, Songwriter Circles, and even Library Trivia hosted by the Montague Library! Their taproom is bright and airy, overlooking the Montague River and it is predicted that their deck is going to be the place to be this summer! Give the new kid a chance – there’s no doubt you’re going to love them! 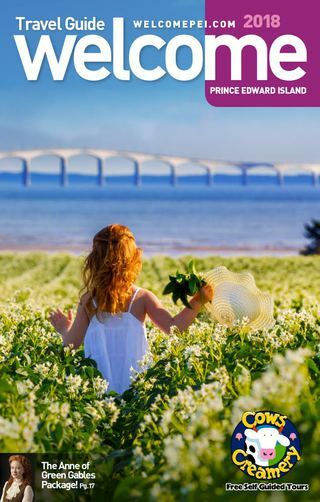 For more things to discover on Prince Edward Island, check out Hidden Gems You Can’t Miss and PEI’s Best Restaurants With a View.